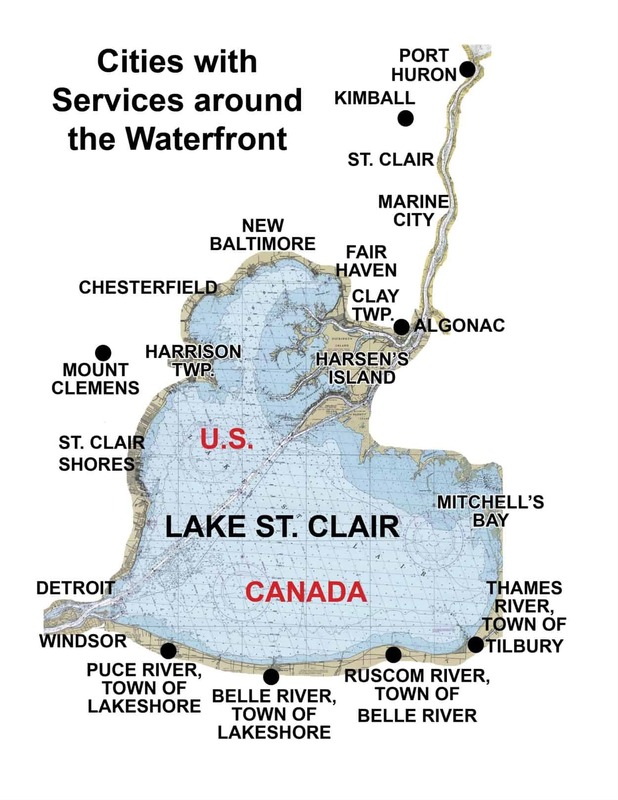 Want to join a 2016 Lake St. Clair Smallmouth Bass Fishing Tournament? Here is the latest schedule of registered events from the Michigan DNR. Tournament directors shall verify all tournament participants and provide a unique registration receipt to all participating anglers. Tournament directors shall report tournament results to the Department by December 31, annually.